Growing up in a household of educators, I knew by the eighth grade teaching was my destiny, and soon after began tutoring students the same year. I continued my tutoring hobby through high school. Upon starting college, I immediately declared my majors as secondary English education and Bible, and minored in history. I was blessed to pay for my schooling through working as an intern at the Social Security Administration and to meet my husband, Jason, at this time too. After 141 hours of course work and four years, the Middle College at Bennett of Guilford County Schools hired me where I taught English Language Arts. In 2013, I joined Calvary Day School as an ELA teacher and continue to teach there today. During this time, two life events shaped me: the continuation of my professional development and the birth of my son, Alan. Program completion is nigh and graduation is May 2018. I am excited to start my next step, helping the Piedmont Renewal Network reshape Winston-Salem. 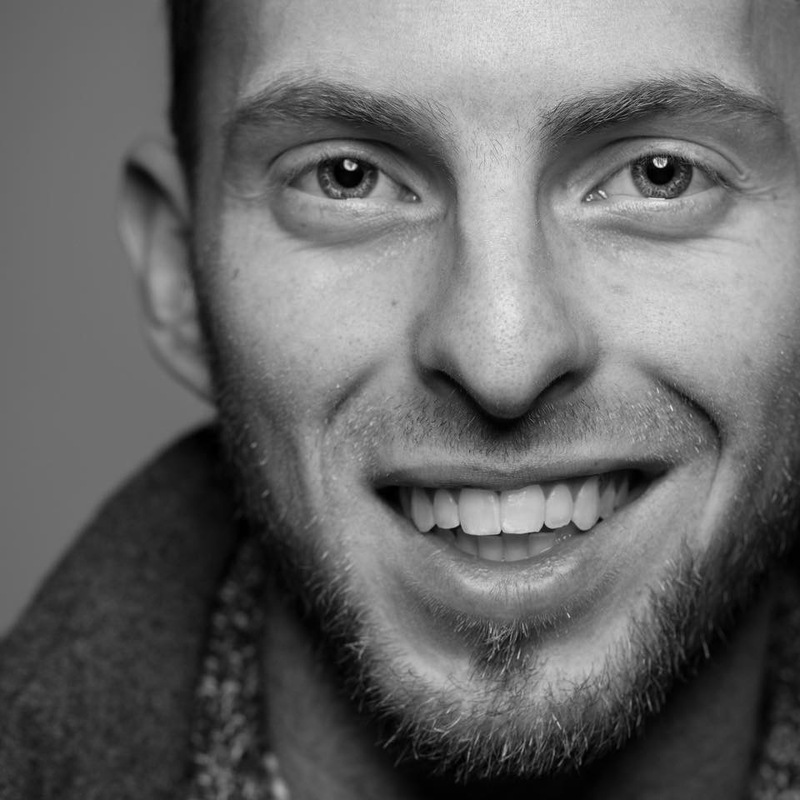 Logan Philon is the executive director of the Piedmont Renewal Network and has led the program since its inception. During his teenage years he was deeply impacted by taking part in his church’s outreach to the projects of Columbia, South Carolina. These experiences drove Logan to study the life and work of Dr. Martin Luther King Jr., which solidified a desire to devote himself to helping those in need. Upon arrival at Piedmont International University in the fall of 2013 (graduated 2017), he was struck by the poverty and inequality of Winston-Salem. 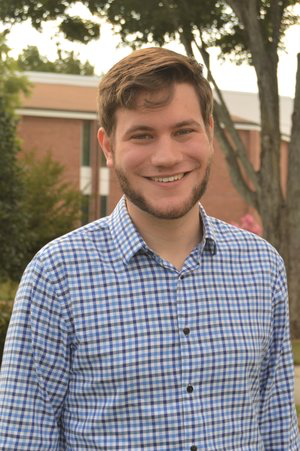 Logan spent a large portion of his time as a college student leading student involvement in the poorest areas of the city, while studying poverty and forming the ideas that would become the foundation for the Piedmont Renewal Network. He enjoys reading, travel, and politics. Logan lives with his wife Heather in Winston-Salem. Willette Nash was born in Winston-Salem, North Carolina and educated in the area’s public schools. She graduated from East Forsyth High School and went on turn earn an undergraduate degree in Education from Winston-Salem State University. 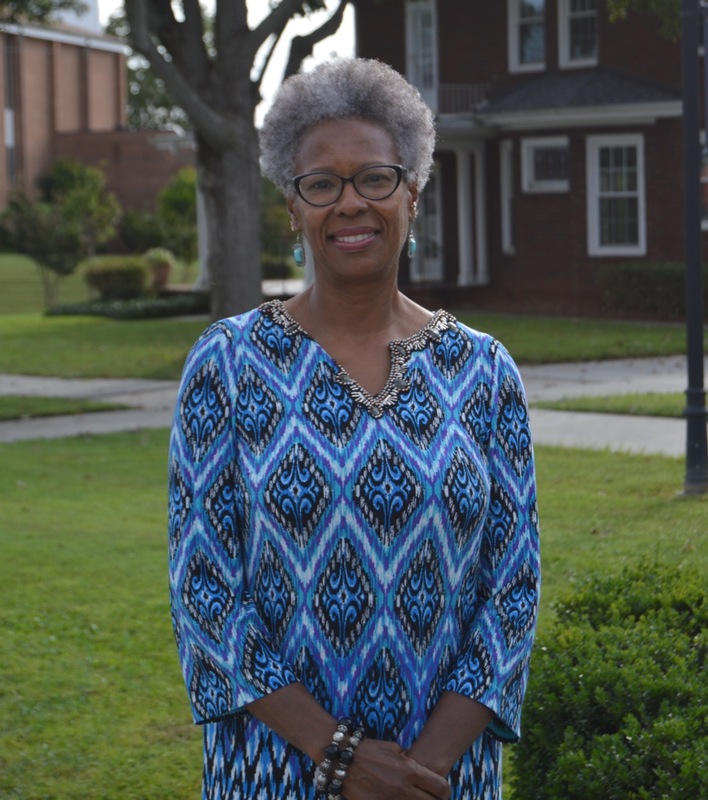 After teaching at the elementary level for Winston-Salem Forsyth County Schools, she became curriculum administrator specializing in multicultural education. 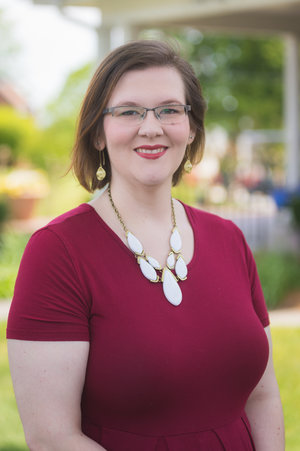 Dr. Nash has earned National Board Certification as a Middle Childhood Generalist, a masters’ degree in Curriculum and Instruction from the University of North Carolina Agricultural and Technical State University, and a doctorate of philosophy in Leadership Studies from North Carolina Agricultural and Technical State University. Dr. Nash currently resides in Winston-Salem, North Carolina. She is currently retired from Winston-Salem Forsyth County Schools after a 30 year career as a public school educator. She has one daughter, two sisters, several nieces and nephews, and a dog. Her interests include travel, cooking, art, music, working out, and photography. Jay Fordham, a Winston Salem native, is the Operations Director of the Piedmont Renewal Network, recently joining us from the automotive industry. Starting in his early childhood, he was introduced to the importance of serving others, whether it be through actions or words. His youth group spent many summers at a local missions-based camp serving the lower-income residents of Alleghany, Ashe and Wilkes counties. Through this, a passion for helping others was cultivated. Once he arrived at Western Carolina University, he earned his bachelor’s degree in Entrepreneurship and Innovation, with the intention of one day working for a nonprofit or creating his own. Jay spends most of his free time with his friends and family. During the warmer months he can be found at the lake, in the mountains, or roaming around Winston’s downtown area.